 David Greaves launched Protexia in 2014 to help charitable non-profits take their fundraising performance to the next level. David has been a professional fundraiser since 2004. He has organized annual campaigns; led project-based fundraising initiatives; and specialized in new donor development. providing counsel to donors on planned giving and endowment options. Prior to his career in the philanthropic sector, David worked in technology sales in Calgary and in Winnipeg. He has also competed internationally as a bobsledder and now, as a volunteer, leads a bobsleigh and skeleton federation. David Greaves is passionate about the non-profit sector, as he aspires to help organizations achieve their goals through successful resource development. 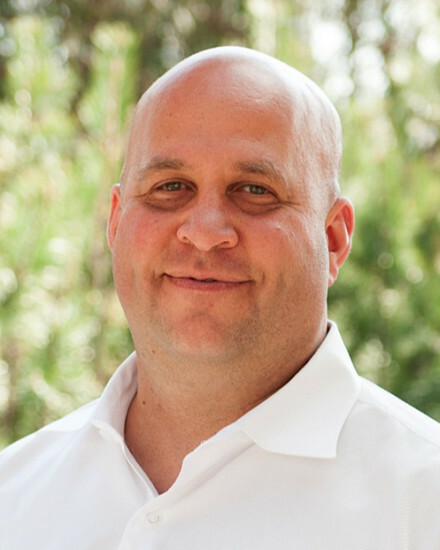 David will serve as your organization’s trusted advisor and consultant, but he is equally happy to roll up his sleeves and get in the trenches with you to achieve fundraising success. His style is collaborative; his enthusiasm is unwavering; his vision is yours.